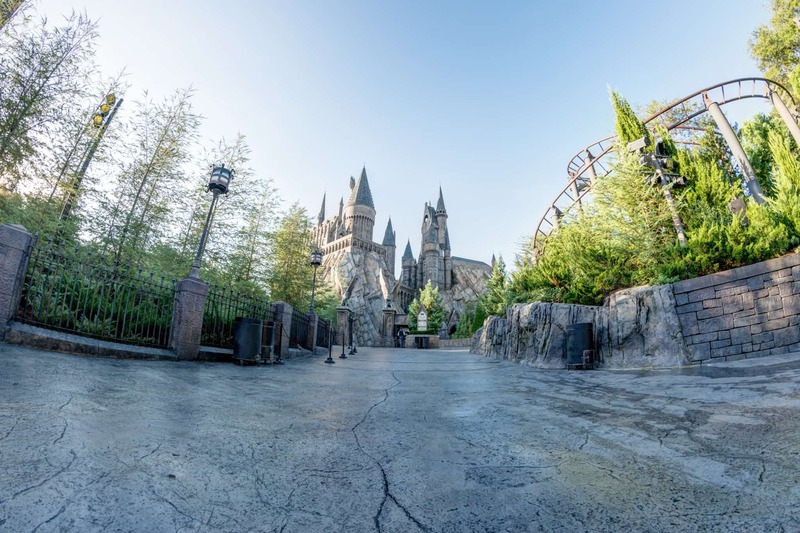 I was blessed with the opportunity to photograph the Wizarding World with very little people in the park the other morning, and let me just say that it was an experience unlike any other. 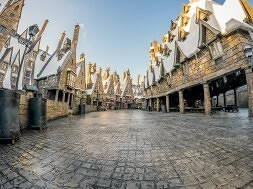 To witness the sun hit the tops of the Hogsmeade village and to walk through an empty WWoHP during the day was an absolute dream come true! 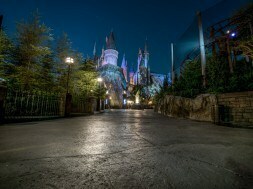 Now, I have been in the Wizarding World to take some photos alone at night before (photos to come from that photoshoot), and I did enjoy that very much, but this was something different, and even more magical. 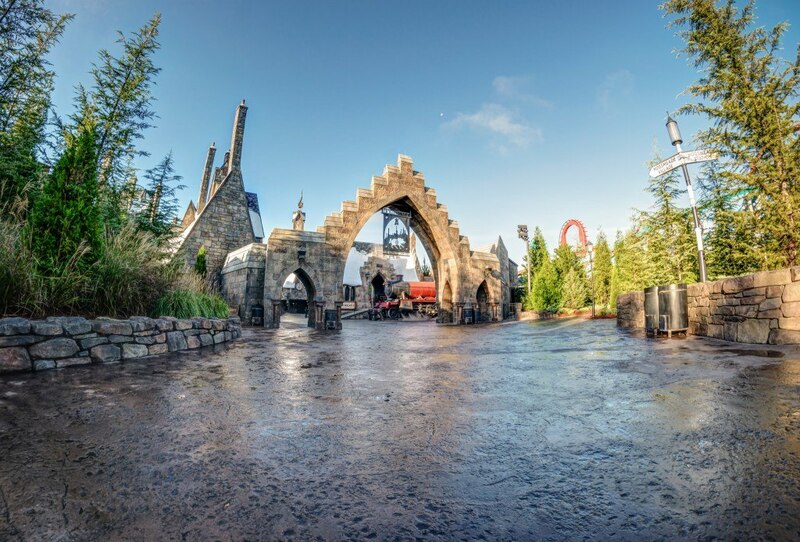 There was something about walking around in the sunlight with nobody around, (except for some Wizards and Witches) hearing the sounds of Dragon Challenge quietly roaring in the background, and really being able to listen to the soundtrack of this section of the park that really made for a unique photographic adventure. 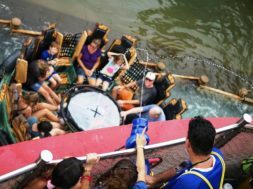 Scroll below to see six of my favorite moments from that morning. Arriving inside of the parks earlier than most people means some time to grab this quiet moment that is nearly impossible to capture during the day. Catching that little bit of sun on the top of this arch was something that I had been wanting to do for a long time, especially with no people underneath. Yes, I know; this train doesn’t move, but there are always people waiting in line to get a photo with the conductor. That still means that a photo like this, with nobody in frame, is quite the challenge during the day. 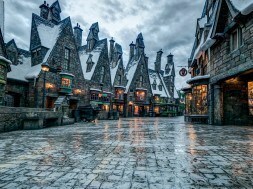 This has to be my favorite photo from that morning inside of Hogsmeade. Witnessing the sun just kissing the tops of the village, and being able to catch a clear, empty shot inside of this section of the park made this entire visit worth it, for me! 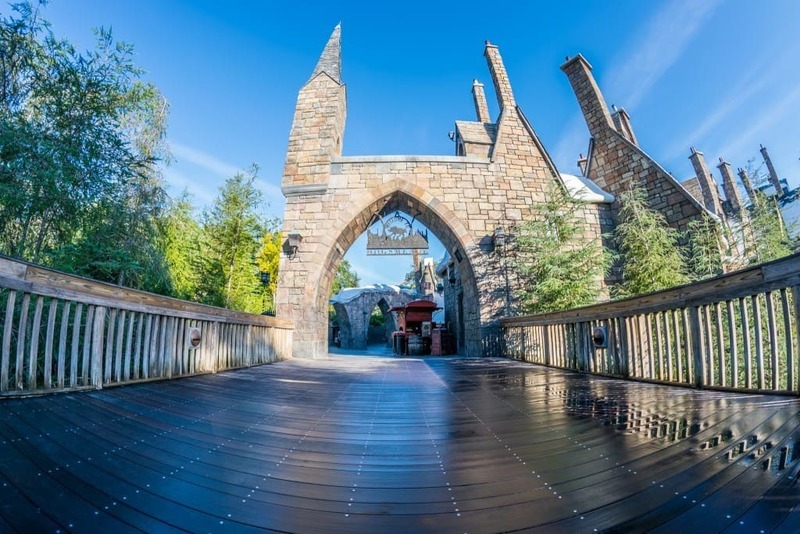 Entering from the bridge that connects Jurassic Park to Hogsmeade may not be as impressive when looking straight ahead, but there is plenty of castle to see just to the left of where this photo was taken from. At this point, the sun was making its way over the horizon, and not providing much color on whatever could be hit by its rays, but once again, seeing nobody in front of the castle was a treat in itself. 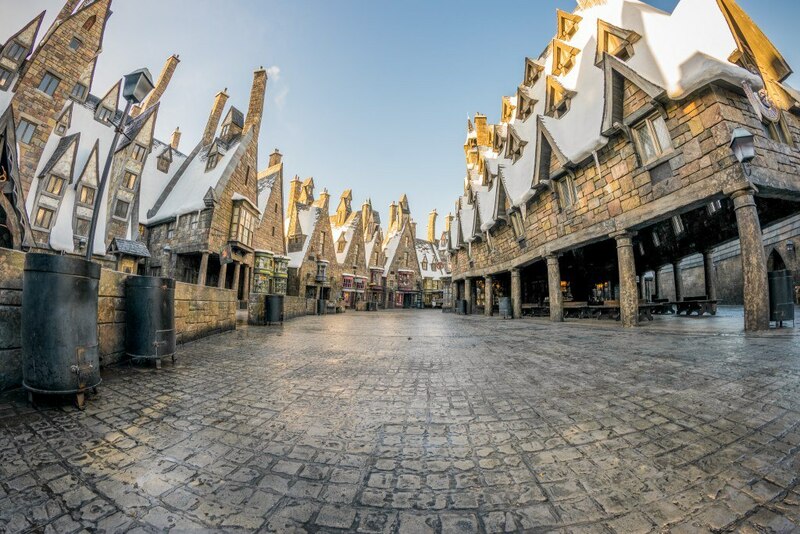 We’ve shown you some photos of the WWoHP that you may have never seen before, now it’s time to plan your own trip to Universal Orlando Resort to see this section of the park in person. 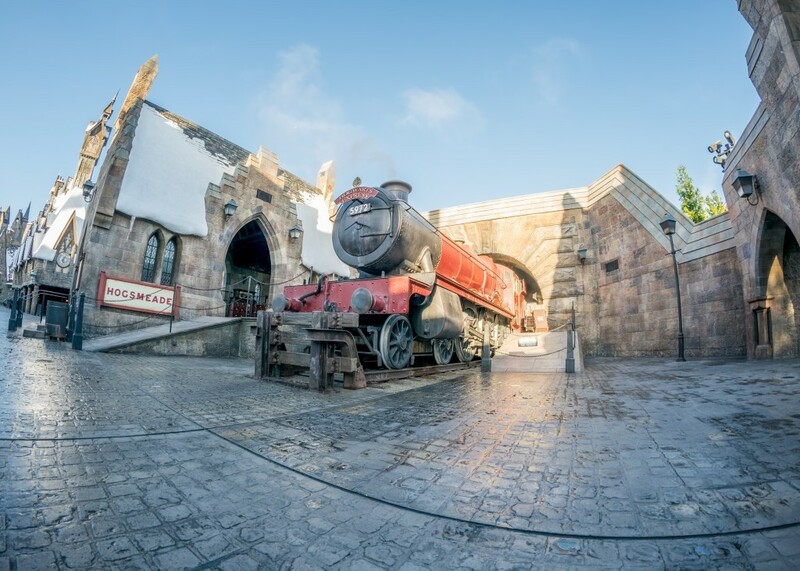 You can visit our Hogsmeade vacation planning pages or check out the other over 200 pages of Universal Planning information Universal planning information! 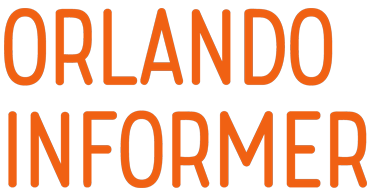 If you don’t have the time to plan every detail yourself, Orlando Informer Travel can help! 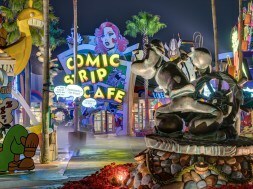 They can assist you with your trips to Universal, Disney, and more. Best of all, their services are free to you. Seriously. 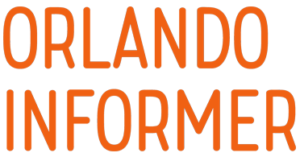 To get in touch, simply call (844) ORL-INFO or email them, or learn more by visiting travel.orlandoinformer.com. 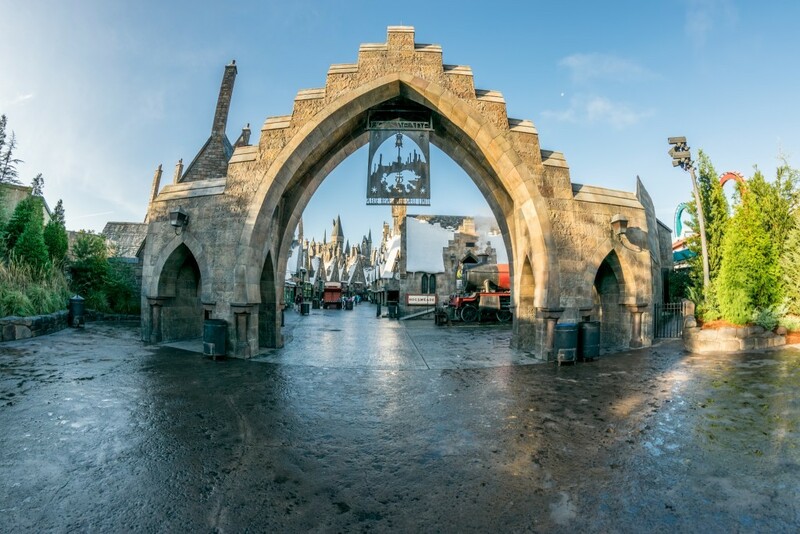 Which is your favorite picture of the Wizarding World? Let us know in the comments below. next Is Nintendo Land being delayed? how did you manage to get there so early? 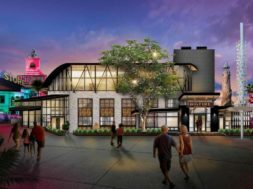 was it some kind of deal with an Universal Hotel, that would let you in before working hours, or you just went in as soon as it opened? What time did you get there?